I am committed. Though sometimes that means I should be committed!! 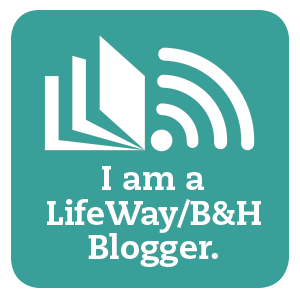 But seriously, I am committed to this Blog yet I never seem to have enough hours in a day. Most days I keep my whits about me, but some days lately try to steal my whits away! We feel God may be calling us into a new place for ministry. Out of our home of 11 years and into a VERY condensed space (1-room for 6 people!). We are excited to respond to this calling but I must confess that the excitement can sometimes be daunting when I consider all the purging, packing, and cleaning. On top of this prospect and the gradual process we have begun (in the purging department) is our other blog at KOGmissions.org As a ministry outreach I spend a lot of time there as well. Yet, as we work through each homeschool day, my brain ticks away at fun things I would like to post. 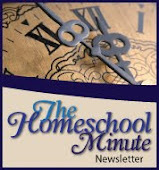 Articles of interest and antics that come from 3 homeschooled sweeties! One of these days I will be more prompt with these nuggets of fun! So please pray for me... and I will pray for you! That God stretches the time in each day so that all wonderful things that might glorify Him can fit!